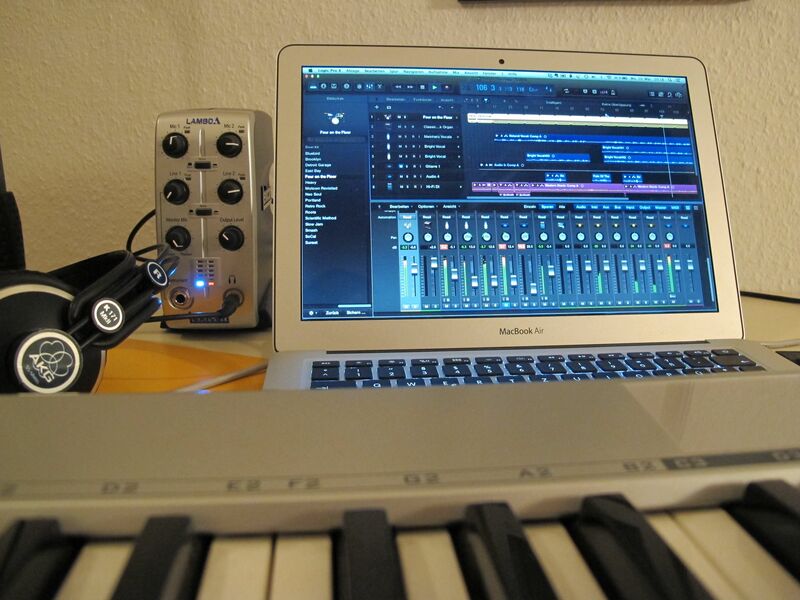 Last weekend I started the pre-productions of my EP. This is something I am really happy (!!) about because finally I can go a step further. So far so good. But what does it mean? Why does there have to be a “Pre-Production”? Maybe one or two of you want to know a bit more about the process of writing songs and producing an album. So I´ll give you some behind-the-scenes of my personal way of doing it. 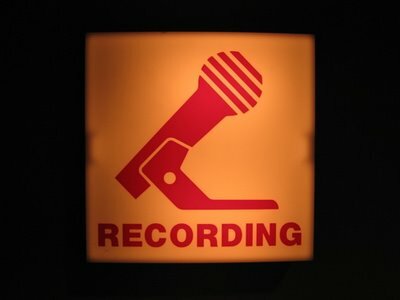 So, why pre-production and not recording right away? To me pre-prdoction is a way of planning the whole production. I need to have a detailed plan of every song and every insturment on the record. If you just hit the record button I am somehow committed to the first track. I can´t just jump back after I did track 2 or 3. I can´t change the tempo or other arrangements that maybe needed to be done. This may cause a total start over and of course a lot of frustration. But it is not just a planning tool. It is a real fun part in the process of a production. I love to play around with possibilities and sounds. Sometimes I ask friends or my family about a certain stage and more often than you might think they come with great ideas. To make it short: In pre-production phase I record a rough demo, listen to the material, make arrangement changes, think about sound and instruments and finally the “feel” of the songs. And sometimes there have to be lyric changes aswell. This may take weeks or months but is a crucial step on the way to a record I could be proud of and you hopefully like to listen to.